We combine the art and science of orthodontics to provide a truly exceptional experience! 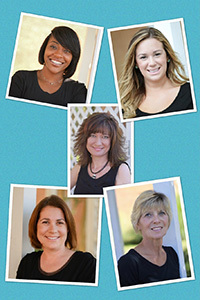 At Peninsula Orthodontics, we pride ourselves in being a friendly and nurturing community-oriented orthodontic office. Of course professional, high-quality treatment is always our goal. 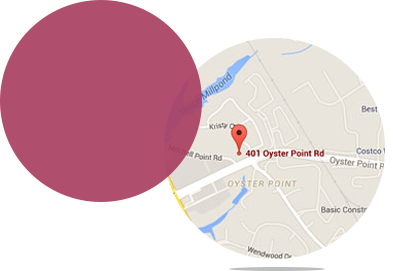 Our doctors have been serving individuals and families in Newport News and the neighboring areas since 1989. 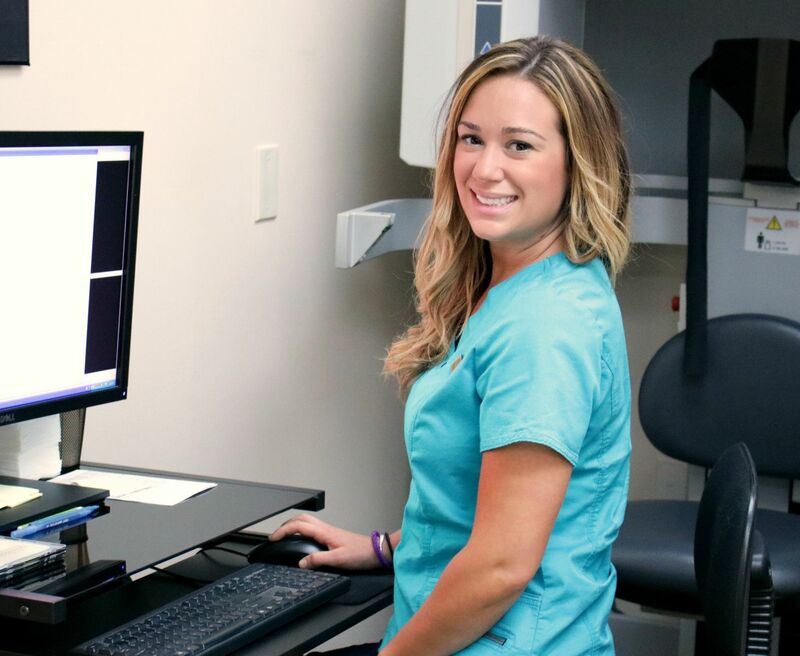 We have a dedicated staff of administrative and clinical personnel who are second to none, and enjoy a reputation for providing great smiles and wonderful customer service! Our office utilizes cutting-edge technology, including Cone-Beam Computerized Tomagraphy, also known as 3D Imaging. CBCT imaging allows us to make 3D models of your teeth and surrounding structures, which gives the most complete diagnostic information possible, and is unsurpassed by all other techniques! 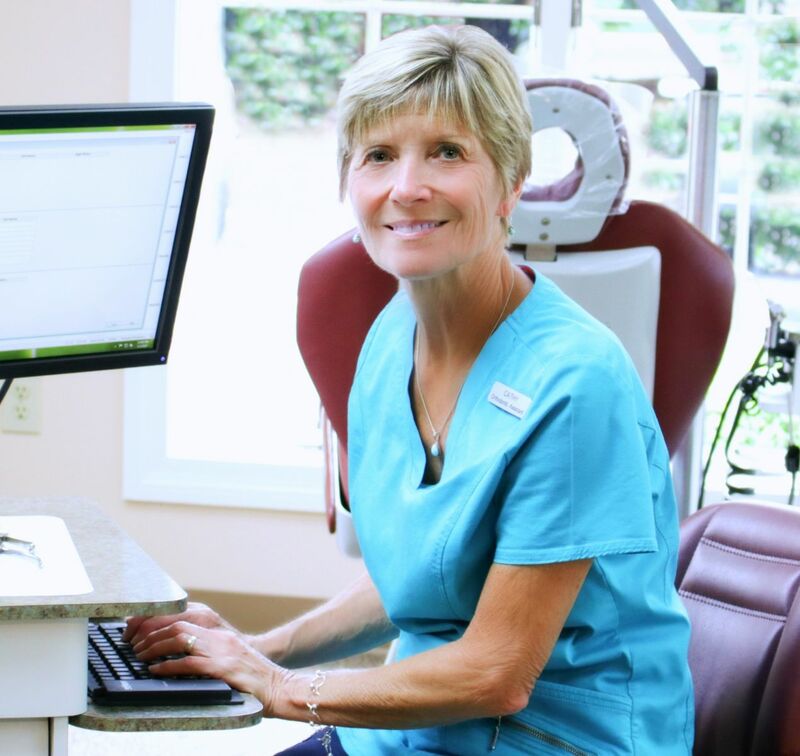 Our iTero intraoral scanner has almost eliminated the need for impressions of your teeth - even when it comes time to have your retainers made at the end of treatment! Your comfort and overall experience is always our goal. We provide all types of braces, including clear ceramic and metal braces. Peninsula Orthodontics is also a “Preferred” Invisalign® clear aligners and Invisalign Teen™ provider. Your first visit with us includes a comprehensive complimentary exam with a full explanation of treatment goals and financing options. Since we believe in keeping radiation exposure to a minimum, we do not pressure patients into having an X-ray taken at the initial evaluation unless requested by the patient or their parent. Our office strictly adheres to all “best practices” protocols regarding instrument and office sterilization and disinfection. In addition, we are in full compliance with all OSHA guidelines and regulations. We believe that patients and their families should be treated with respect and honesty. We never pressure anyone to begin treatment, and our focus is on making treatment affordable to all. We happily serve everyone in our community. We provide an annual “Scholarship for Braces” by partnering with local middle schools who nominate exceptional students who have exceptional need. To date we have provided 26 scholarships valued at more than $135,000 in orthodontic care. Our patient-centered services include automated email and text messaging. Patients can also access their account online to view all their X-rays and other images, as well as check appointments and make online payments. We offer a fun-filled office experience with monthly contests and the opportunity to earn gift certificates as a reward for taking excellent care of your teeth and braces. Here at Peninsula Orthodontics we treat our patients like family. 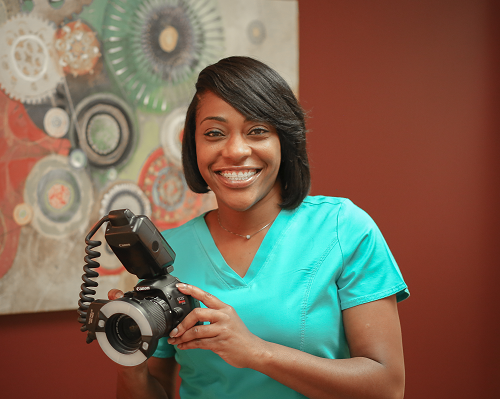 Dr. Reese is truly interested in each patient, and love getting to know about all aspects of their lives while they undergo orthodontic treatment in our office.